Login your Focusky account and then go to http://focusky.com/gift-card-exchange.php to activate your account with exchange code, put the exchange code inside the blank and fill the verification code, then click on the button of “Exchange”. If the activation is finished successfully, you will see the "success" status. 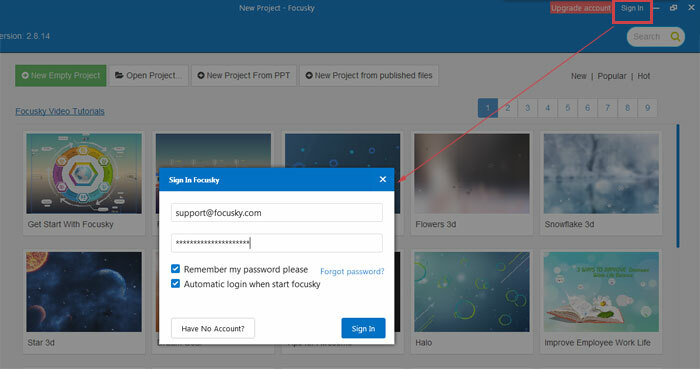 After above steps is done, you can download Focusky desktop version to start making your engaging presentation.